Puerto Rico’s Mental Health Crisis | Weekly Filet. The best of the week, in one newsletter. More than four months after Hurricane Maria, much of Puerto Rico is still in shock. 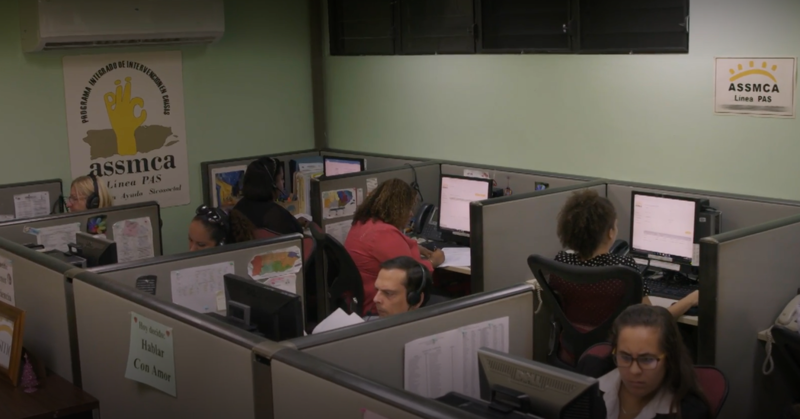 At the island’s only suicide prevention hotline, the phones ring constantly. To date, the best podcast episode of the year (of the good dozen podcasts I listen to regularly, that is).